Do you have an awesome New Music Single out? 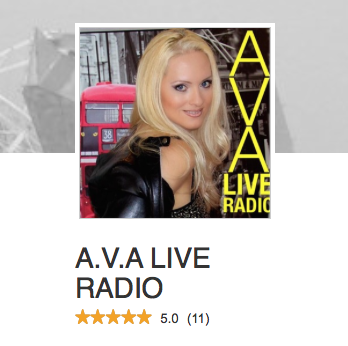 It only takes a few minutes to sign up to get your music heard and reviewed for considered . 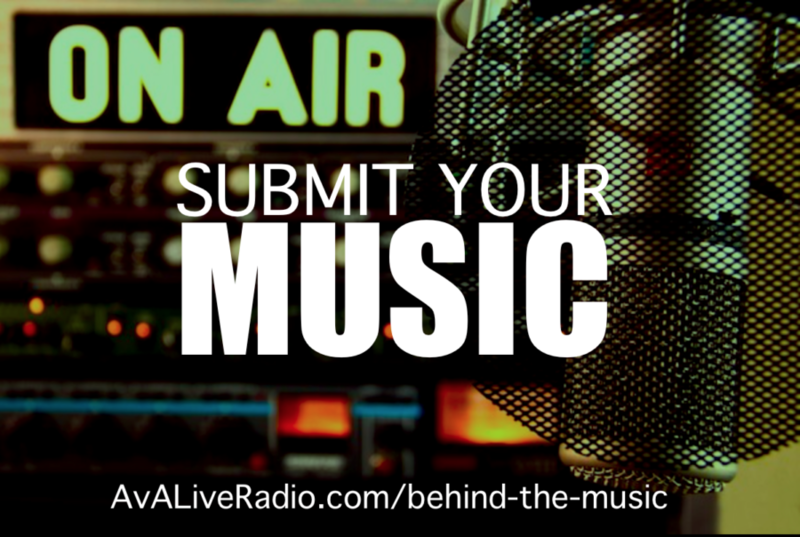 Your song will be announced on our tumblr, facebook and twitter pages prior to the show. Social media funnel promoting your music and band for 1 weekend around the date of the show on twitter, facebook, instagram, tumblr, linkedin, google plus and pinterest. Facebook group highlights of your song to more than 150,000 facebook users.